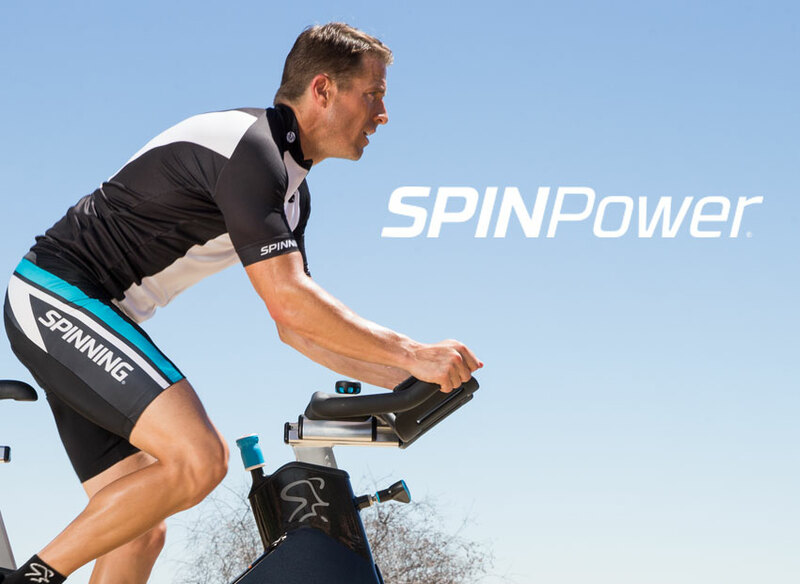 SPINPower® is the global leader for best-in-class power-based education and programming in the indoor cycling industry. Our innovation in power-based cycling education and power-meter technology delivers real, measureable results. 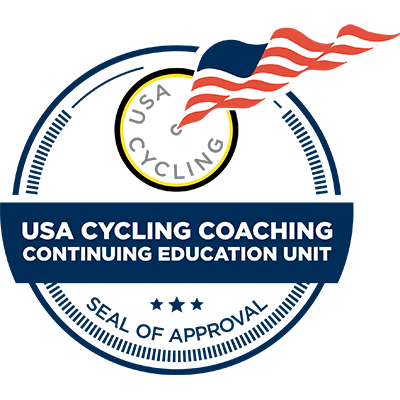 Developed by USA Cycling Elite Level Power Coach Angie Sturtevant, SPINPower® provides riders with real-time measurements of individual effort for greater training efficiency and performance results. SPINPower® education brings a wealth of power-based knowledge, product development and coaching. SPINPower® offers the most comprehensive certification and continuing education training. It also advances you to the next level of indoor cycling certification, setting you apart from other fitness professionals. To search for SPINPower® trainings in your area, click "Find a Training" below. If there are no sessions in your area, you may request to Host a Training at your facility. The SPINPower® Instructor Training is open to any fitness or cycling professional for Certification or CEUs Certified Spinning® Instructors may complete the online exam and earn the SPINPower® Instructor Certification required to teach SPINPower® classes. 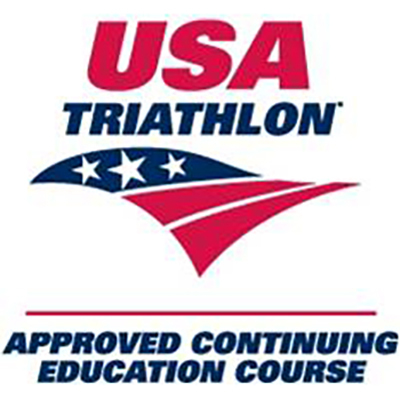 The SPINPower® Instructor Training is pre-approved for 14 SPIN CECs and CEC/CEUs with USAC, USAT, ACE, AFAA and NASM. Please contact your certification provider if your certification is not listed or if you have questions about eligibility and petition requirements for the SPINPower® Instructor Training. 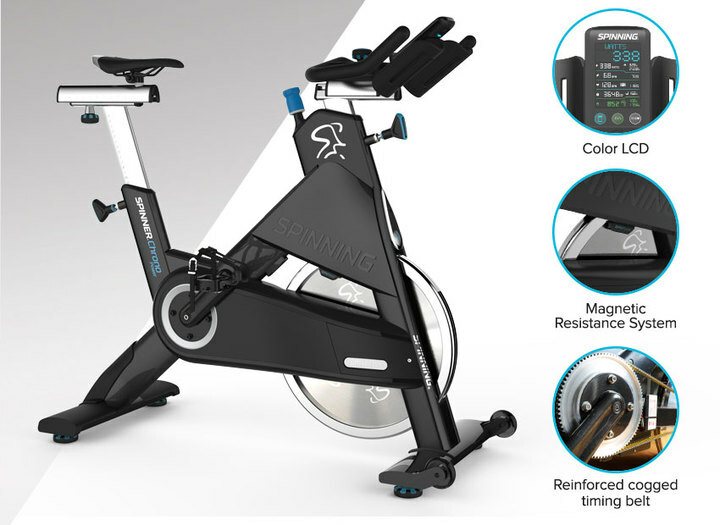 The gold standard of indoor cycling, the Spinner® Chrono™ bike is the latest innovation in power meter technology. Using an innovative new magnetic resistance system, the new Chrono™ exemplifies our built-in devotion to reliability and high accuracy power measurement to quantify riders’ energy expenditure, performance and progress to guarantee results. Just jump on the bike, turn the pedals, and power is born. Recreate the sensation of outdoor cycling and enhance your indoor cycling experience by adding power meter technology to any Precor® commercial Spinner® bike with the Studio Power Crank. This easy-to-use, heavy-duty, portable crank directly measures your performance and tracks your progress. The Studio Power Crank features a water proof battery pack with an oversized battery compartment to create an exceptionally long battery life. Improve weight loss, fitness and performance all with one crank. 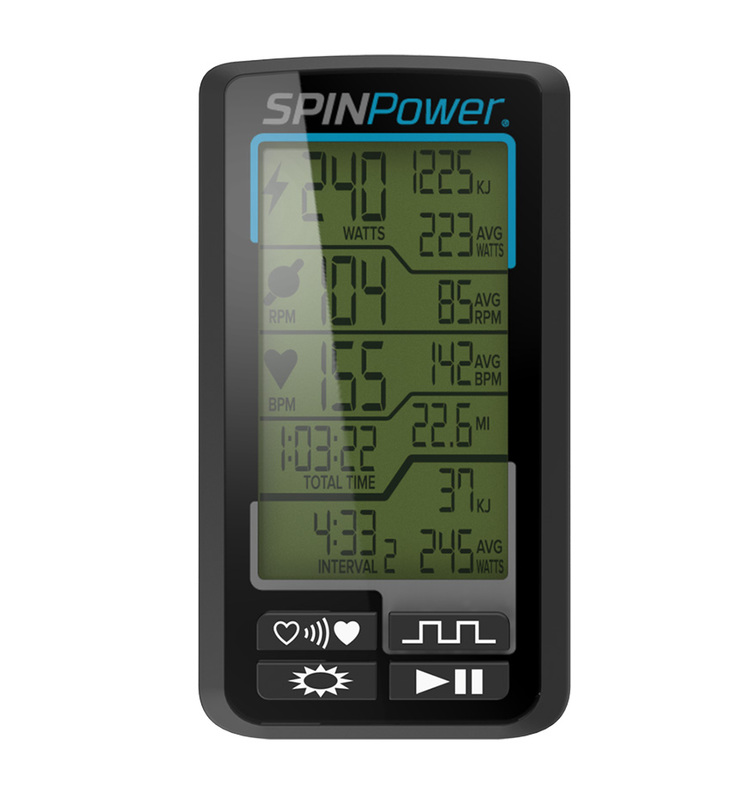 Track power, cadence, heart rate, energy expenditures and intervals with the SPINPower® Studio Computer. 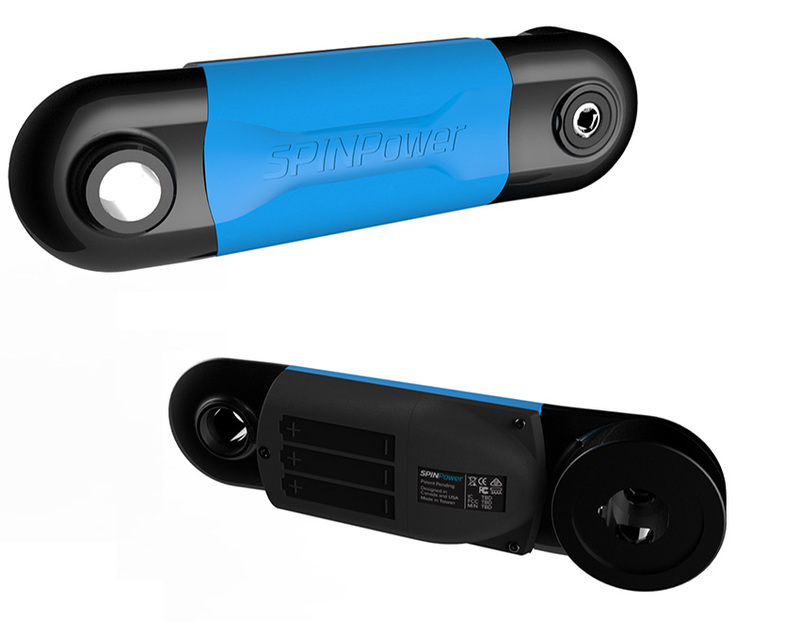 Fully compatible with the SPINPower® Studio Crank, the Studio Computer wirelessly pairs with any ANT+ compatible heart rate monitor for easy use. Its memory settings and backlight display makes it the highest quality computer in the industry.